#WATTBO | Has the workplace evolve with the people? 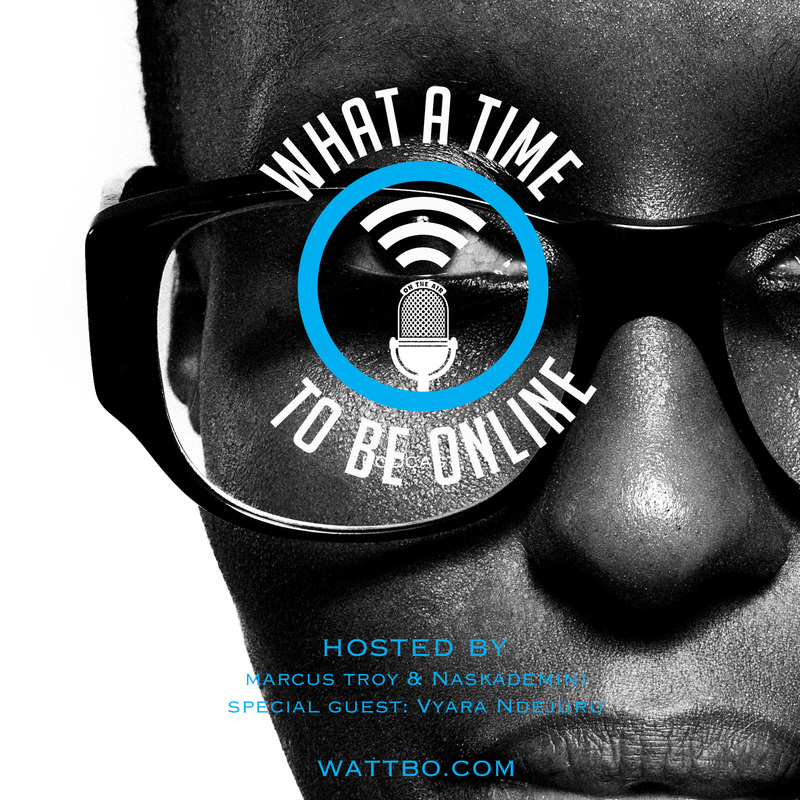 On this new episode Marcus sits with marketing executive and brand guru Vyara Ndejuru . Tune in to see how you can better your life during your 9-5.